If you think Google is a search engine, technically you are right, but you are also sort of wrong. Google is an advertising company. With 3.5 billion searches every single day, almost half the world’s population relies on Google searches to find what they are looking for. Those searches mean that there are businesses advertising to make sure they get found. That desire to be found adds up to a staggering 97% of Google’s revenue coming from advertising – so, yes, Google is an advertising company. If you are engaged in business, it pays to engage with Google. 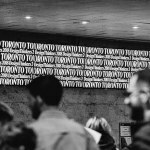 It is something that national brands and downtown shops have in common, meaning that there’s lots of competition out there. If you want to be top of mind for potential customers, it helps to be at the top of their searches – enter Google Ads. Like all search engines, Google uses a unique algorithm to generate search results. You enter your search query, and Google displays results on its search engine results page (SERP). The closer you are to the top, the better (because when is that last time you went beyond page 1 for search results???). Depending on a number of factors, you may rank high or low in these rankings without spending any money to advertise with Google (these are called your organic rankings). Regardless of where you rank organically, there is a way to make it to the top of the Google searches. You can be at the top using Google Ads. 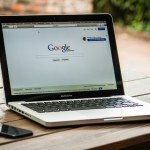 A key reason Google is beneficial for growing your business is that it gets found by people precisely when they’re searching for the things that you offer. So, if someone enters a search to buy a bicycle and you are in the bicycle-selling business, you want to be the first thing they see when they are ready to buy! In other words, you want to reach the right people at the right time. To ensure that you are targeting the right customer, Google Ads lets you target your ads to customers in certain countries, regions or cities — or within a set distance from your business or shop. This helps the person down the road, who is looking for a bike, find you. Signing up for Google Ads is free. You only pay when someone engages with your ad, either by visiting your website or calling your business from the link on your ad. This is what is known as pay-per-click advertising. Because of the cost-per-click structure and the ability to capture a motivated customer you should ensure that your ad is relevant to the person searching and it takes them where they want to go. There are many types of Google Ads you can run including text-based search ads, graphic display ads, YouTube video ads, or in-app mobile ads – giving you plenty of ways to reach potential customers with Google Ads. This blog is going to focus on the most common Google Ad, text-based search ads. This is the big blue text on the top line and is the first thing that potential customers are going to read. It is a good rule of thumb to include words that they may have entered in their Google search. Going back to the bike example, if they search “new mountain bike,” you want to match that by using those keywords, like “Jenny’s Bike Shop – Mountain Bike Sale.” You’ll notice in the above example that the headline has two sections, that are separated by a “-.” That means dash separates the headline into headline 1 and headline 2. Each part of the headline can have up to 30 characters each to promote your product or service. Depending on the device people are using to look at the ad, they may show differently, so make sure that they make sense read together or read alone. This is where you call on your potential customers to take action. Highlight details about your product or service and tell them what you want them to do. If you’re an online cosmetics store, your description might include “Shop Now” or “Find Natural Products Now.” If you offer a service, you might want to add something like “Get an instant quote online” or “Book an appointment.” You need to give them a reason to click and tell them what to do (known as a Call-To-Action or CTA). To effectively reach potential customers, your text ads should be specific, relevant, attractive, and have a clear call to action. 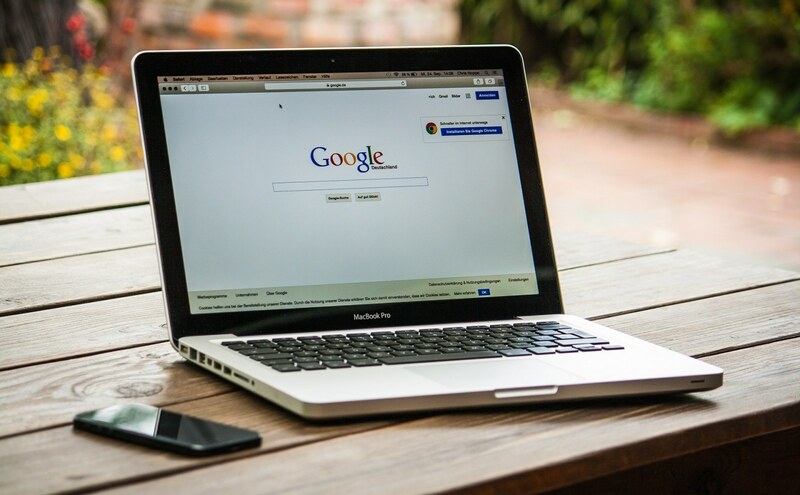 Here are helpful tips that we have followed to create successful Google Ad campaigns for national and locals businesses alike. How different are you from your competitor? What makes you stand out? What benefit would the customer get after buying what you sell/using your service? Think about what the customer is doing. They are searching for a word that is relevant to your business. It is also relevant to your competitor’s business. If you don’t mention what differentiates you from the competition, why would they click on your link? Your ad copy must highlight something they can relate to and benefit from. Remember that their search is a question and you are providing the answer – you’re providing the solution to a problem. People are going to be searching for multiple words related to your business. That is why you need to write for the keywords that best target your customers. The best way to target different keywords and write specifically for each word is to have multiple ad groups for each set of keywords. This technique allows you to write specific ad copies for the different ad groups easily. We talked about a Call-To-Action or CTA before, but it is important to know that it needs an individual section. A CTA is an action you want your searcher to take. Are you selling something? Tell people what they need to do to buy it. Are you offering a service? Tell people how to contact you or book an appointment. Calls to action make clear what the next steps are. If someone is searching “new bike,” you probably want to give a call to action about getting that new bike, like “Click to order.” What makes a good CTA? Actually, there is no golden rule – that’s why testing is so necessary, we’ll get to that later, but what you need to remember in that you need a CTA, like purchase, call today, order, browse, sign up, or get a quote – just make clear what the next steps are. People often use Google search to make a decision about something. Give them everything they need to decide to click. If you have a limited-time discount or stock an exclusive product, say so. Remember the most powerful word is “you” – people want to know that you are talking to them directly. Keep in mind, your potential customers are likely in a “what’s in it for me?” mindset. When you tell it what’s in it for THEM specifically, you have built a connection, making them more likely to click the ad and go to your landing page. So when writing your next Ad copy, make sure to include your main keywords in your Ad Headline and Ad Description so that they are automatically bolded. Having your keyword in the Ad copy also makes your ad more relevant, giving you a better click-through-ratio (CTR) and a better quality score – trust us, those are good things. The landing page is where the URL takes them. It is essential for your landing page to be relevant to your ad. Match your ad, and it’s keywords to the landing page – allowing them to do what your ad promises. The easier you make it, the more likely they are to purchase. Make sure the landing page includes the promotions or products in your ad. If it doesn’t, people might leave your website if they don’t find what they expect. One easy way of doing this is to highlight your Unique Value Propositions (UVPs) and benefits in your landing page that relates to the promise you made in your ad copy. 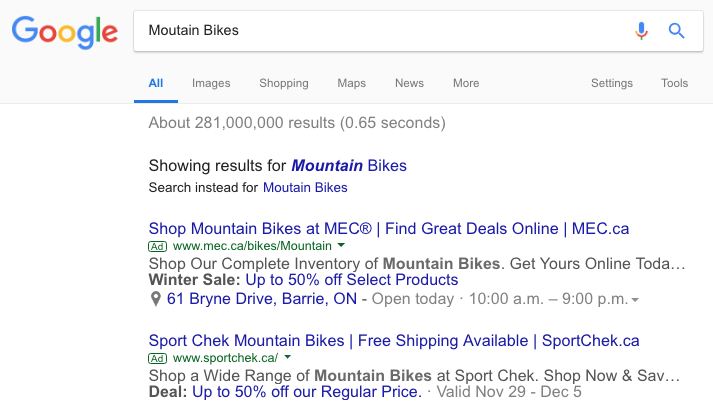 If you promise a mountain bike sale page, make sure you are taking them to that sale page, and not some generic page – make it easy, make it simple. Many businesses don’t pay attention to their display URL. It plays a huge role in your ad’s effectiveness and click-through-ratio. The “path” is where you can point them in the right direction, to show that you are going to take them where they want to go. Include your primary keyword in the path. Remember that the display URL is only for display purpose. You can choose your display URL to be whatever you want and send them to your choice of landing page – provided that both are under the same domain. Who is your customer? Think about them and talk to them directly. What voice/persona do you want to take on with your target market? How are you going to sound when talking to them? Write an ad that will appeal to your target market emotionally. It should have keywords and follow the formats, but you should make it interesting too! Google also lets you add extensions to your ad that will help it to stand out from the crowd. Location and site link extensions make your ads look bigger and more dynamic – they take up more real estate, making you more noticeable and separate from competitors. There’s no cost to add extensions to your campaign. 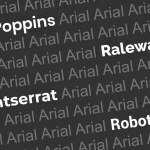 Google does a great job of showing all the extensions that you can use and what they are relevant for, we suggest giving this a read if you are thinking about extensions. No matter what type of business you run, a vast number of consumers are probably going to see your text ads while searching for something on their smartphone. It would be best to cater to those individuals. Ensure the landing page associated with your ad is mobile-friendly. You can also use Google’s phone number extension to allow customers to phone your business instantly after spotting your ad. There you have it – 11 tips for writing Google Ads that get noticed. Get started today. Write ads, monitor them, and experiment as needed. Writing copy for ads can be fun, and once you start to figure your customers out, your ads will begin to perform better and better, and your business will perform better and better. Now get out there and write those ads!